As part of our commitment to promoting and nurturing local arts, the DAC Foundation currently offers two annual awards to deserving artists. During the 1930s and 1940s, John Kelly Fitzpatrick co-founder of the Dixie Art Colony became well known as one of the Deep South's premier art promoters. While Fitzpatrick himself was a prolific artist, he devoted much of his time to encouraging, teaching and promoting other artists. He accomplished this distinction through consistent and continued involvement in the greater art community. 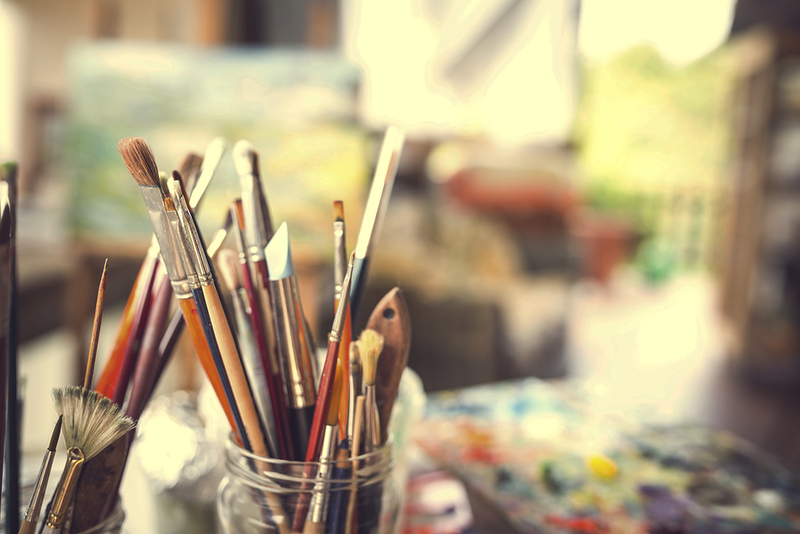 There are many factors that motivate artists, these include financial benefits, self-fulfilment, and the idea of leaving a legacy. Another major factor is the power of RECOGNITION and ACHIEVEMENT. We hope that in some way through these awards and our consistent involvement in the greater arts community that we can continue Fitzpatrick's passion for promoting the arts and help nurture and excite the next generation of artists. For the year 2019, the Dixie Art Colony Foundation will present an Adult Foundation Award to a member of the Elmore County Art Guild at their 35th Annual Show and a Youth Foundation Award to a participant in the 2019 ECAG Sparking the Arts program. 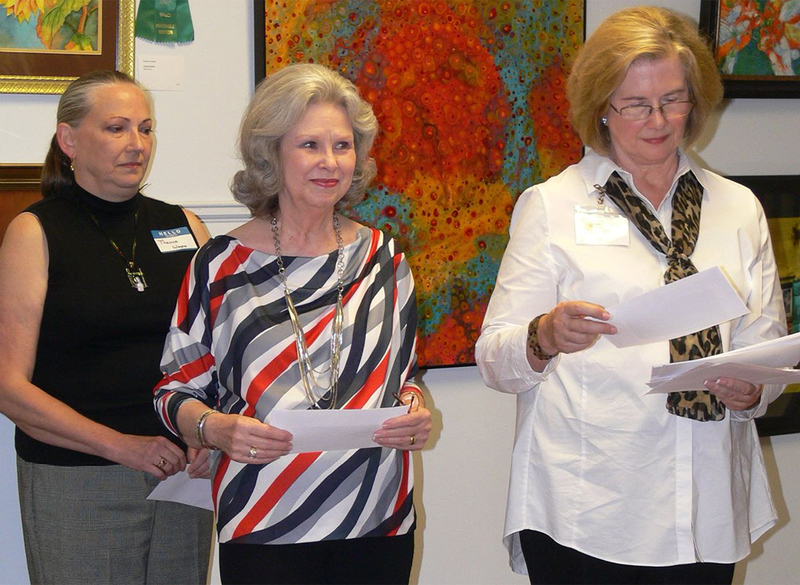 The first annual Adult Award will be selected from entries in the Elmore County Art Guild's 33rd Annual Show which will take place in February of 2019. The recipient will be presented with an award and a cash incentive prize. 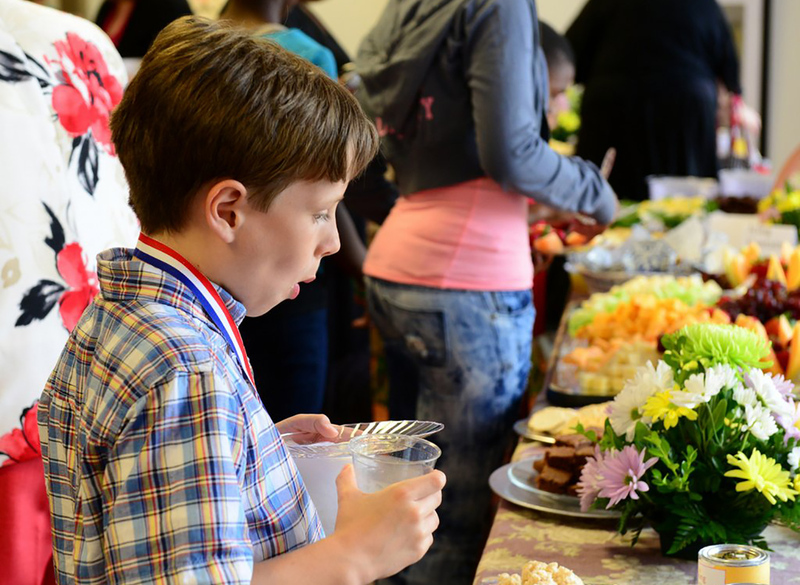 The first annual Youth Award will be selected from entries in the Elmore County Art Guild's Sparking the Arts program which will take place in May of 2019. The recipient will be presented with an award and a cash incentive prize.